Learn about one of the most explosive periods in German history: the rise of Hitler and the Nazi Party. 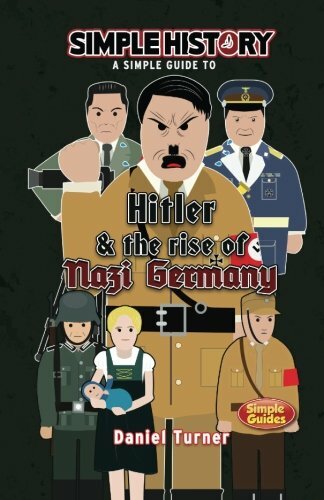 In this book you’ll discover how Hitler came to power, convinced the German people to follow him, and brought not just Germany, but the whole of Europe to the brink of destruction in the Second World War. Simple History, telling the story without information overload.